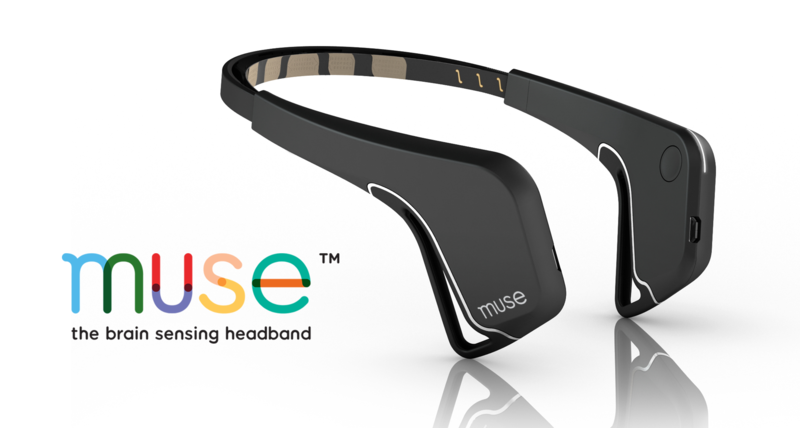 Every once in awhile a technology comes along that is a complete game changer...introducing the MUSE brain sensing headband. The MUSE enables you to capture the eeg signals produced by your brain during meditation and store this information to your smart device (iPhone/Samsung). 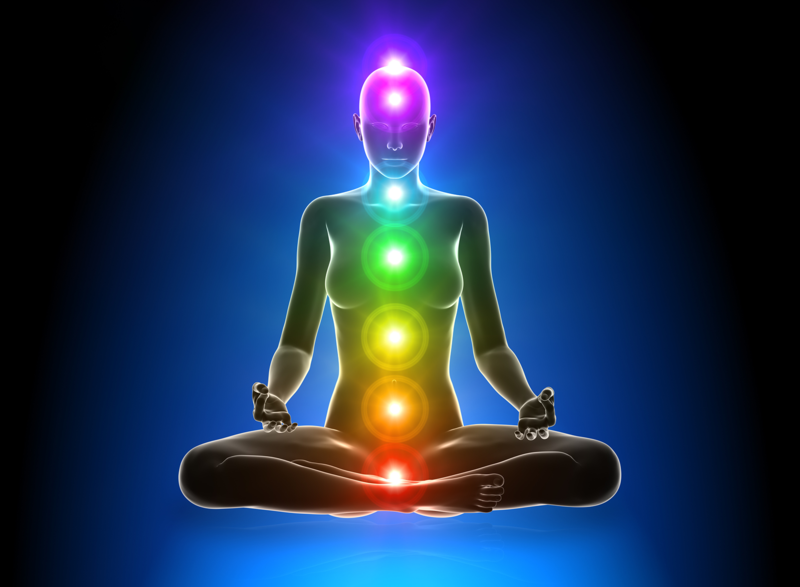 Your meditation session data is then safely and securely uploaded to your personal MUSE portal in the cloud where you can access this information at anytime, from anyplace. You have a complete historical record of your daily meditation practice, enabling you to track and monitor your progress.